A lot of the countries in this part of the world require a ton of hurdles in order to get the visa. Surprisingly, Kyrgyzstan is not one of those countries. 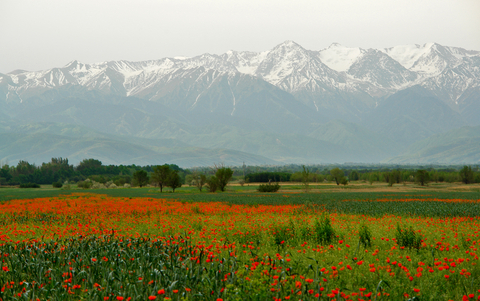 In fact, over 40 countries can get into Kyrgyzstan with a simple Kyrgyzstan visa on arrival available at the airport. All foreigners present in the Kyrgyz Republic for more than 60 days must register at the local police office.